Game theory has been around for quite some time now. Ever since its introduction, it has been suggested that game theory would one day apply to poker. In their ever influential book on game theory, The Theory of Games and Economic Behavior, John von Neumann and Oskar Morgenstern devote an entire chapter to poker. But have you ever wondered why strategies solely based on game theory can be successful? Is it really applicable in the poker world? To find out, we need to first understand game theory and then ponder over its applicability. Game theory is a field of mathematics that models conflicts and strategic interactions between competing agents to arrive at best possible solutions. Roger Bruce Myerson, an American economist and winner of the Nobel Prize for economics, defines game theory as “the study of mathematical models of conflict and cooperation between intelligent rational decision-makers”. The purpose, then, of game theory is to discover mathematically best strategies to solve games or similar challenging situations and help players/participants avoid mistakes. Though it was initially developed with an intention to solve zero-sum games, today, game theory applies to a wide range of behavioral relations in every single field that involves logical decision-making. This includes economics, business, political science, biology, computer science, philosophy, and poker among many others. A game in a theoretic sense is any rule-governed situation with a well-defined outcome characterized by strategic independence. It is assumed that players (strategic decision-makers within the context of the game) are rational and they will strive to maximize their payoffs in the game, they know every possible action that they can take, and they know all the possible outcomes. While the game theory strives to reach the best possible solution, it also assumes that if no player can reach a better outcome by switching strategies, the game reaches an impasse. Game theory can be successfully applied in poker only if these conditions are met. Keeping in mind, the analysis being done here is in regard to those games having three or more players. 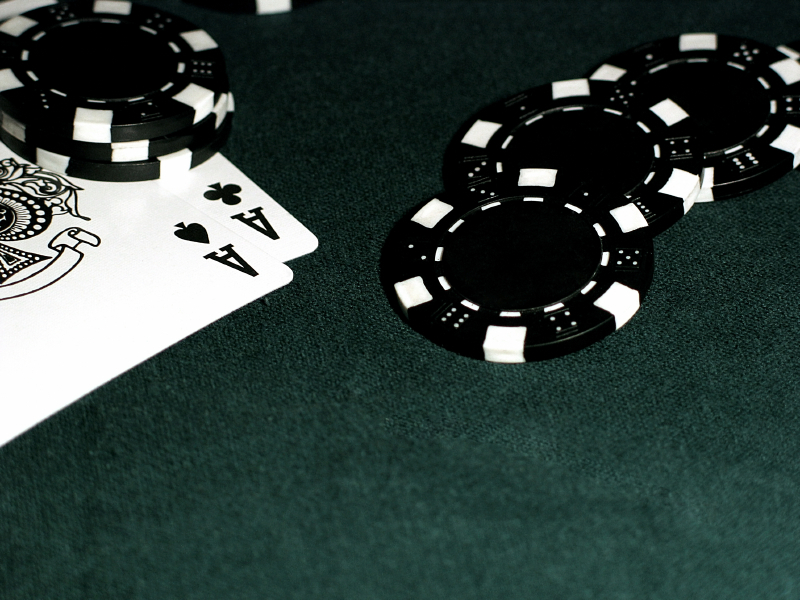 When it comes to poker, the first assumption of game theory doesn’t yield the best results. Game theory may assume that the opponent is rational and may adopt a not-so-aggressive position. What it ends up doing is depriving a bumper return, which otherwise could have been earned by a dynamic individual, as all opponents are not rational. Also, it is not true that a player always strives to maximize their payoffs by taking an aggressive stance, as much depends on their bankroll management. A dynamic individual may understand this ground scenario and act accordingly, outperforming any predetermined theory. Apart from these possible deviations from the assumptions of game theory, there are also a few other reasons that limit its applicability in the poker world. If the game is played based on some algorithm irrespective of whether it uses any probability calculation, it loses the “unpredictability factor”, and thus ultimately, losing the maximum possible return. Also, it’s difficult for any theory to predict multi-way confrontations, which is quite possible. Another cause for its non-applicability is that the possibility of a tie — a possible outcome in game theory — is practically ruled out as there are tiebreaking rules. It is an established fact that a poker player needs to make decisions based on the circumstances in front of them and should always be unpredictable. Unlike most of the games that have seen a wide applicability to game theory, poker requires the extra skill of reading the mindset of the opponent, especially during bluffing. This necessitates the need of being extremely dynamic. But once someone possesses this extra skill along with other basic ones, poker can present real opportunities for rewards.